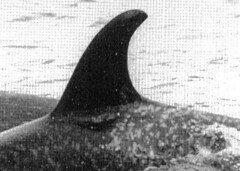 De matriarch of the A11 matriline is Yakat, the presumed daughter of A10. 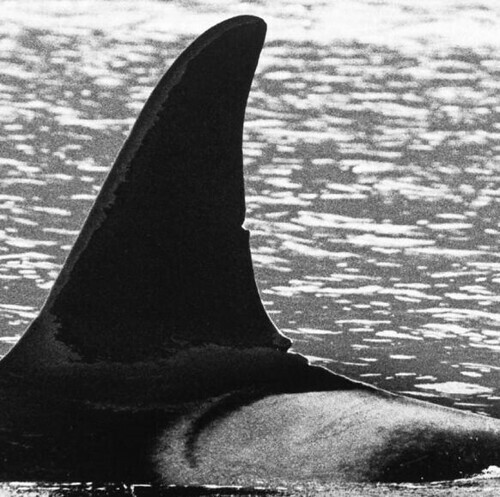 A4 pod once travelled at one group with a single matriarch A10, who died in 1983, along with her young calf A47, after being shot at the rubbing beaches in the Robson Bight. 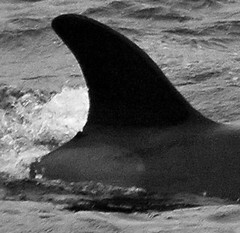 Yakat found deceased near Ketchikan, in Januari 2013. 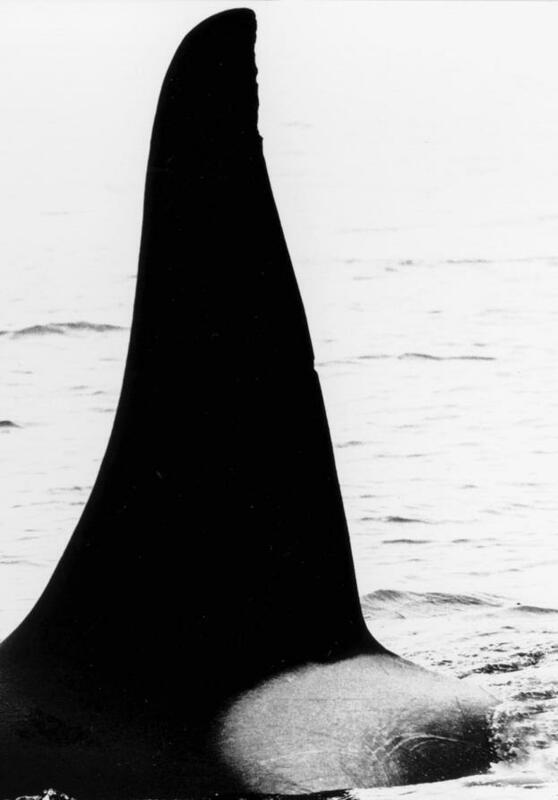 Yakat died at the age of 55. 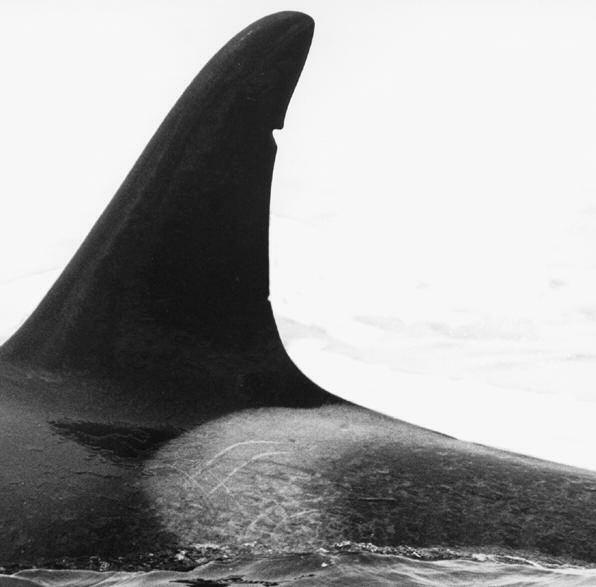 Yakat's (A11) ofspring consists of Skagit (A35), a female born in 1974, Skeena (A13), a male born in 1978, A48 a female born in 1983 and died in 1996, Nahwitti (A56) a female born in 1990 who's father is R3 and in 2007 Yakat had another calf A87 which died in the same year it was born. 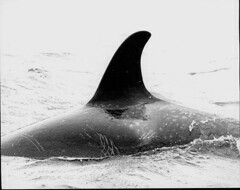 The calf, A87, in the A11 group disappeared mid way through last summer (2007). 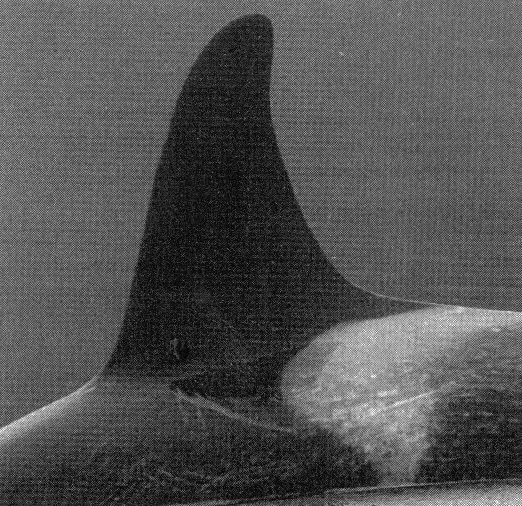 It was never determined clearly whether or not it was A11's or A56's calf as a calf was seen with both at different times of the year. 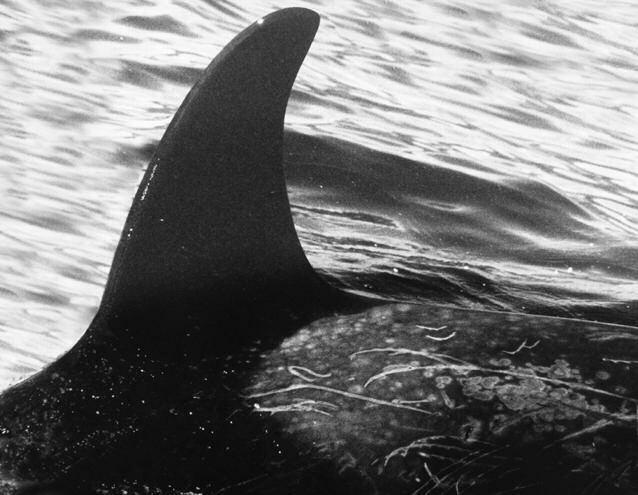 No clear pictures were taken to prove that both were the same or different calf. 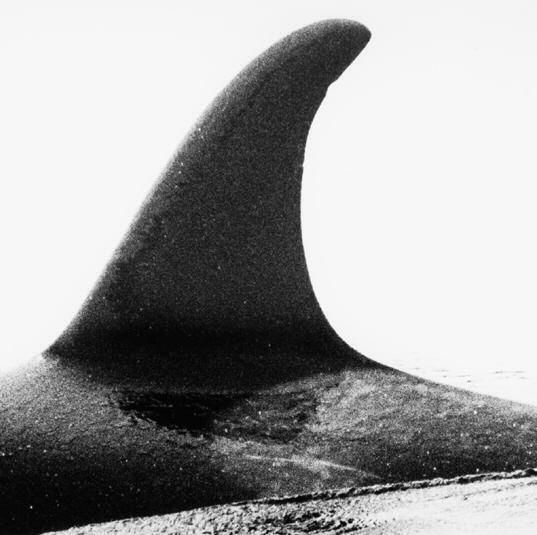 A82, Canoona was missing in 2007 and presumed dead at the age of only 3 years old. 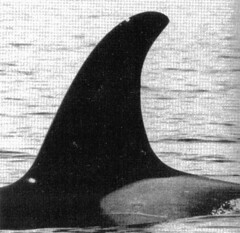 In 2008, A35 Skagit was reported with a new calf, A90. 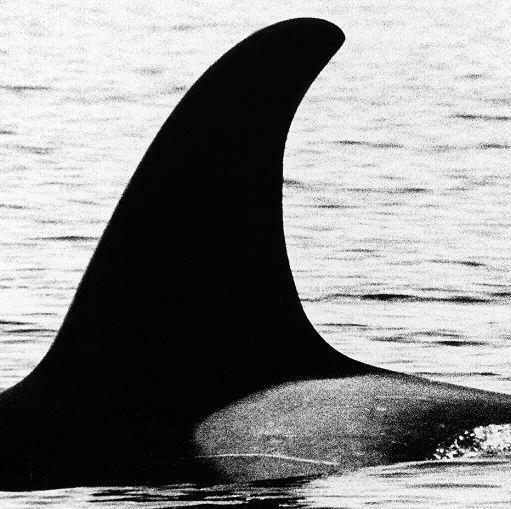 In 2010 Orcalab reports that A13 Skeena was missing and presumed dead. 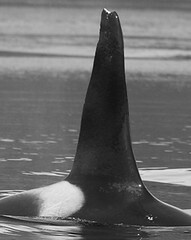 But also in 2010 A56 Nahwitty was seen with a calf, A97. 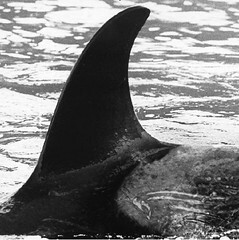 A13 has suffered some damage to the top of his fin. 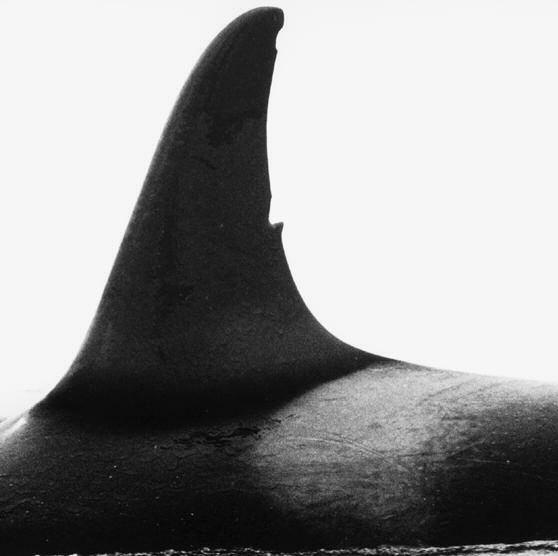 The recent wound is showing up white. 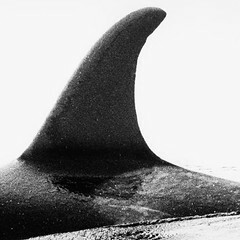 In 2010 A13 was missing and presumed dead. On July 14 2006, a northern resident calf was struck in Johnstone Strait. 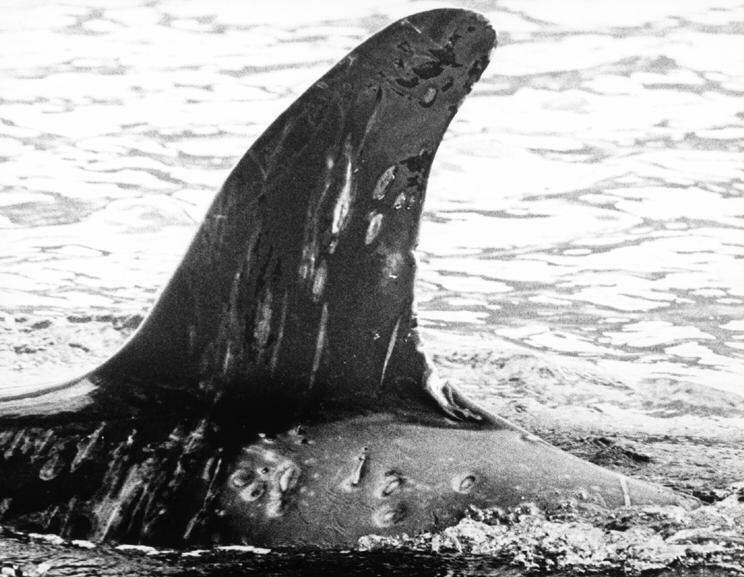 Graeme Ellis has identified A82 as the whale likely involved in the recent incident. 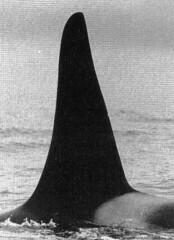 Canoona was missing in 2007 and presumed dead.